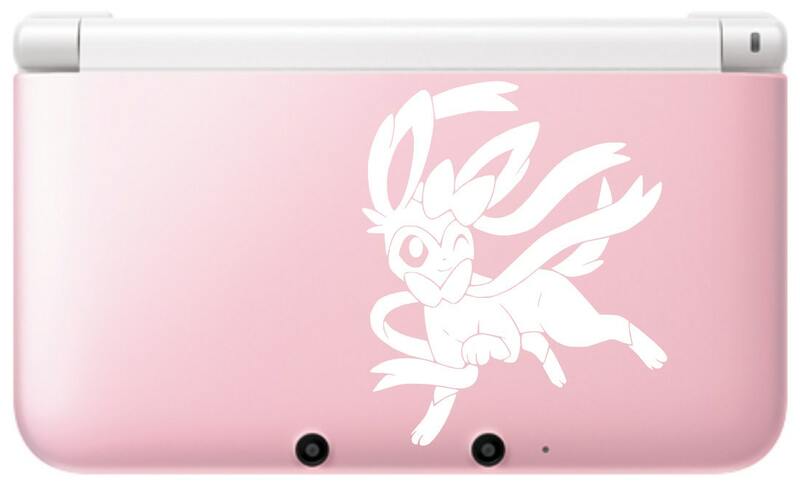 This is a design based off the the Artwork of Xous54 which can be viewed here: http://xous54.deviantart.com/art/Sylveon-Ninfia-353954306. About two years ago, I ordered this item for my first car. The quality was great, it never cracked or faded unlike other vinyl stickers. So, when I purchased my new car I decided to re-order this because I liked the other one so much. First thing I noticed was that the price had doubled since last time. In 2015 I paid $7, now I’m paying $15. But it wasn’t a big deal because I knew I’d be receiving something quality. I was mistaken. I followed every instruction for applying a sticker; I cleaned & dried the area, I used a credit card to ensure the decal was on properly. However, when I went to peal the top sticker away, the decal absolutely would not stick to my car. No matter how many times I tried to force it down with a credit card, it just stuck to the sticker. I eventually had to scrap the whole thing. Very disappointed.